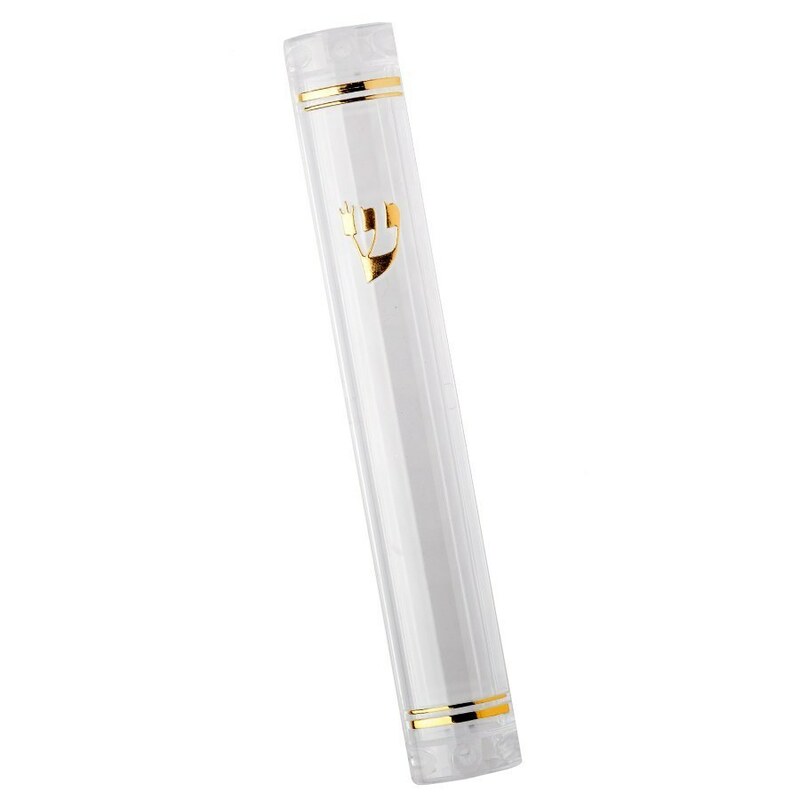 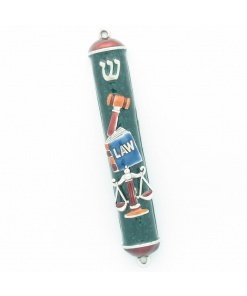 A Lucite Mezuzah Case – Large Waterproof allows the Mezuzah Scroll to be seen through the case while protecting it from the elements. 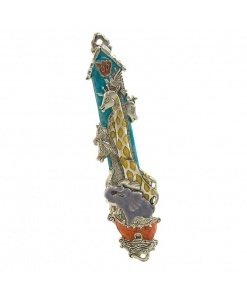 This case holds a 4.75″ (12cm) Mezuzah Scroll. 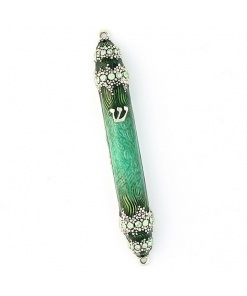 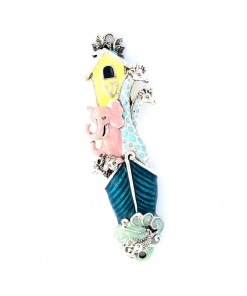 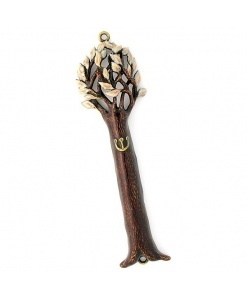 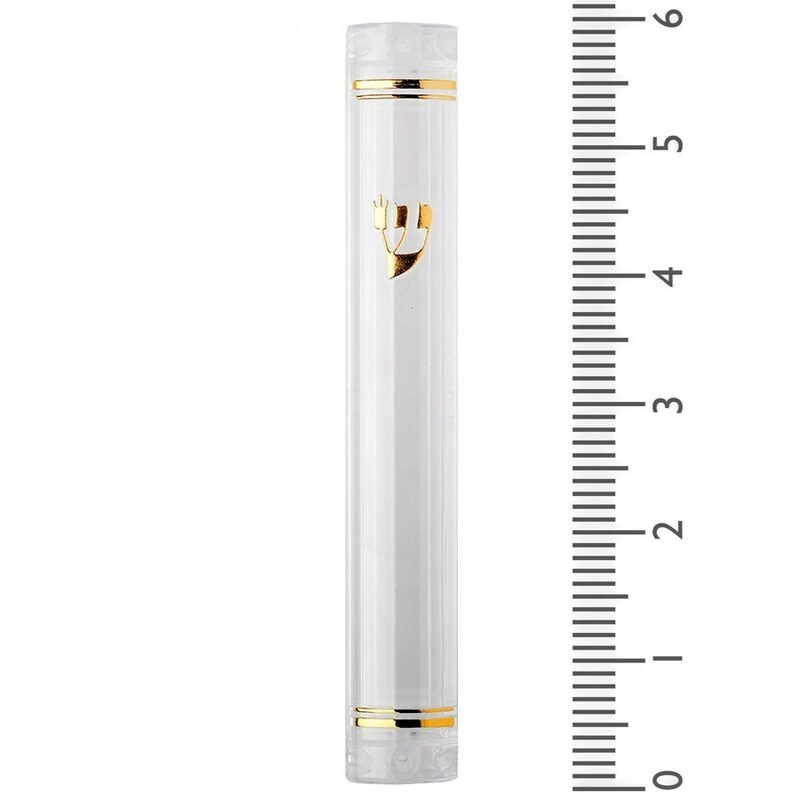 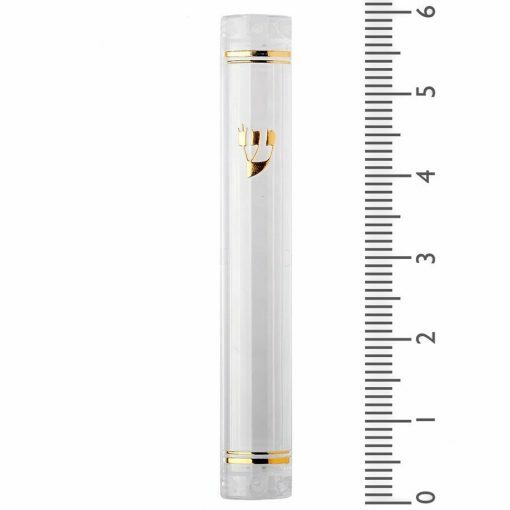 I really love the 6 inch mezuzah scroll….It is fastened to our door post and it is just beautiful…..We are also happy with the lucite case…..Thanks bunches….we hope to make additional purchases in the near future.